Vayodha Hospitals, situated at in the major orbit of ring road Kathmandu, is a multi-specialty hospital with the vision of ”Cure with Care”. It not only provides a wide-range of health services from primary care to cutting edge treatments of complex and rare health problems but also aims at becoming a national leader in patient-centered committed to provide World Class Preventive and Curative Care within the reach of every individual. Our dedicated and highly trained team of Professionals ensures that the hospital vision and reputation is maintained at the highest level and acts as a centre of excellence. Vayodha assures to be the most comprehensive facility offering a wide-spectrum of vital health services to every individual irrespective of their age and gender. This hospital is design to have patient-friendly environment. Managed corporate hospital in Kathmandu. Something like cure and care both ! 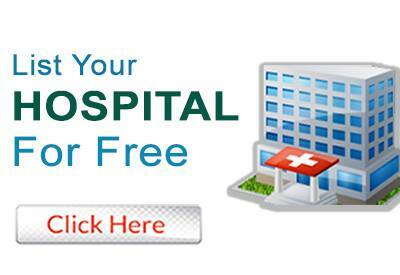 Do you own VAYODHA HOSPITALS PVT. LTD.